RF Global Solutions are delighted to announce that we will be travelling to Munich in Germany to attend Semicon Europa 2017. 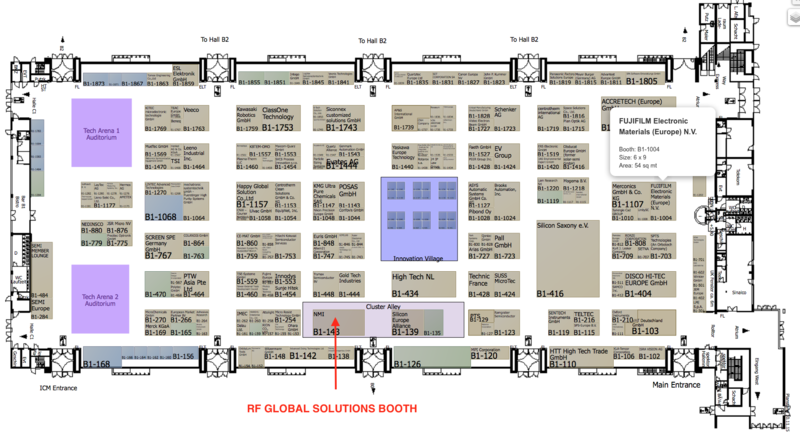 We will be at the Semicon exhibition for the duration of the show and would encourage anybody who would like to meet RF Global to get in touch via the contact us section of the website! 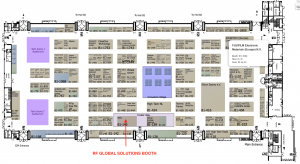 We will be exhibiting in the world renowned Messe München, Munich, Germany at booth location B1-143 as per the floor plan below.